Diane Lynn McGyver (@DLMcGyver) I grew up surrounded by woods, and I probably spent 75% of my time in them. This song could have been our anthem. What happens in the woods, stays in the woods. 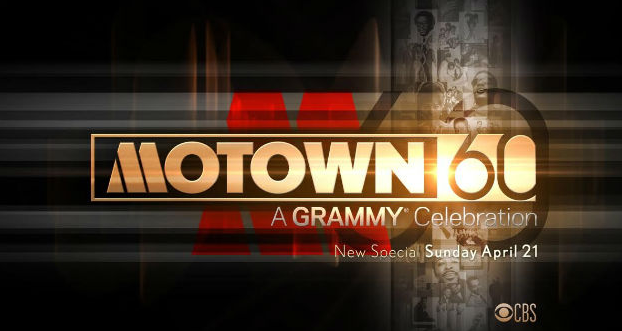 Eddie Davis- Hands of Grace / Rae of Light (@Eddie2017Team) Don&#39 ;t miss this very special #music celebration on @CBS #motown60 Some of the best music ever recorded has come out of Motown over the decades. Aoudache karim (@AoudacheK) What an awesome trending music game! Very funny, exicting, and challenge!